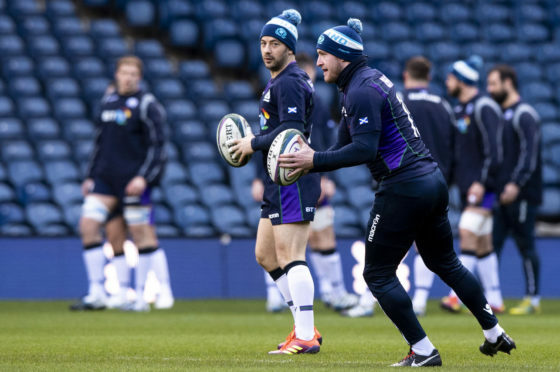 Andy Dunne joined OTB's Thursday Night Rugby to preview Ireland's Six Nations clash against Scotland in Murrayfield this Saturday. Partnering Bundee Aki in the center of the pitch, will be Munster's Chris Farrell. The returning British and Irish Lion Sean O'Brien replaces Josh van der Flier in the back row. "It's massive", captain Rory Best said of losing Toner on Friday. James Ryan and Quinn Roux were playing Scotland this weekend, with Ultan Dillane the backup for his first test since November 2017.